Distracted driving has become a major problem in society. The National Safety Council reports that cell phone use while driving leads to 1.6 million crashes each year. We are all guilty of it. We preach it to our kids and yet we don’t follow our on advice. I’m not confident that we will stop this from happening, but maybe we can slow it down a bit. 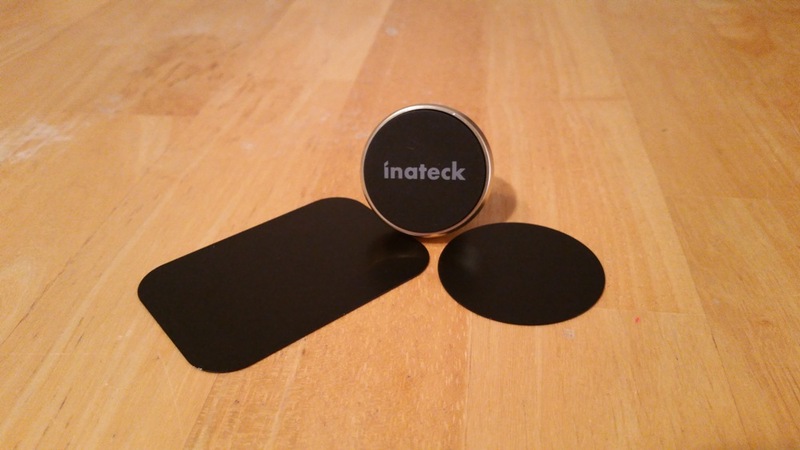 Inateck offers a simple car mount that can help keep your eyes closer to the road and maybe a little less distracted. 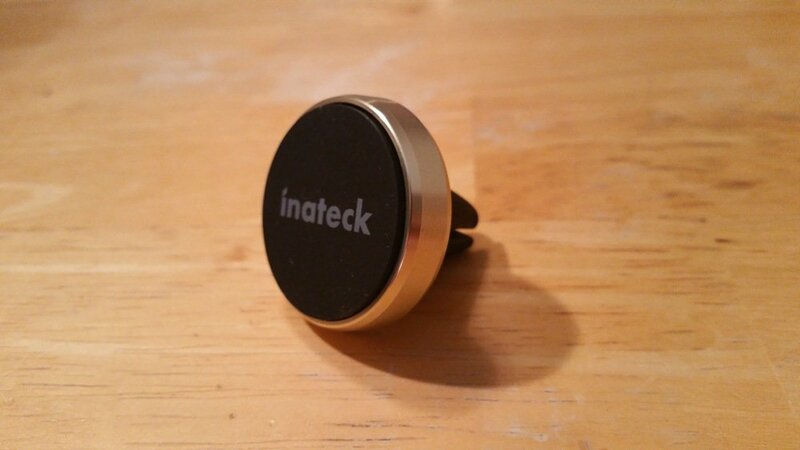 Inateck’s Car Mount is gold polished with a firm rubber front so it won’t damage anything. 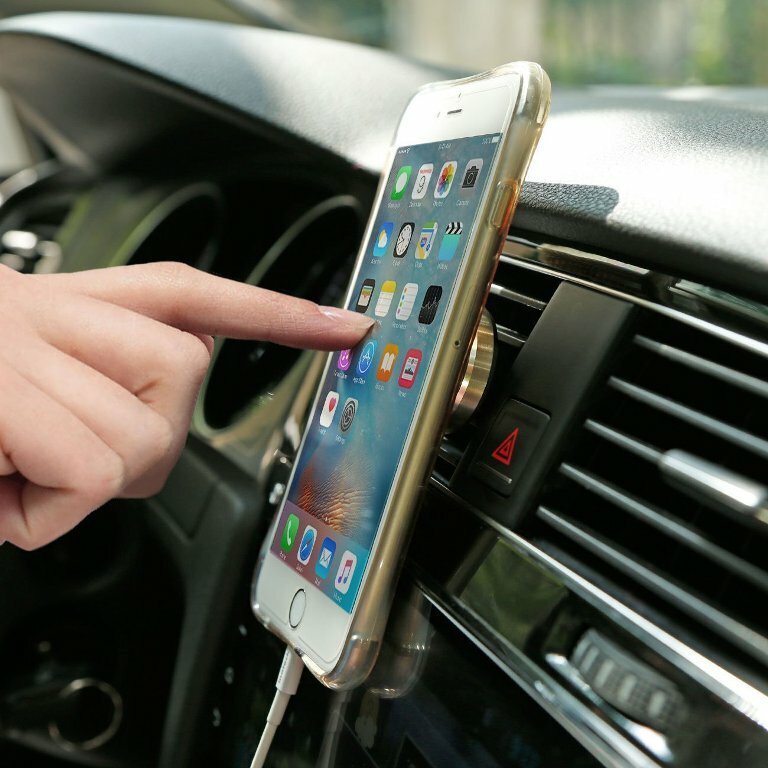 It’s has a sleek look and won’t be an eyesore in the car when the phone isn’t attached. The downside is if you’re like me and own a phablet, it will take away an entire vent. So you’ll need to forget about that vent and let the other vents do the work. Inateck’s Car Mount is an aluminium magnet mount that attaches to your car’s air conditioner vent, much like an air freshener in the louvers. 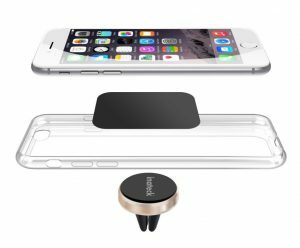 It comes with two pieces of metal, you can use either one, that attach to the back of your device or case with a sticky adhesive. If you have a metal phone, (preferably with a flat back) then no worries as it should attach straight to it. Another option is sliding it under your phone case is it’s thin enough and the magnet isn’t strong enough to go through a thick case. The car mount is universal to any car and has an easy to install, yet firm enough to stay kind of power. 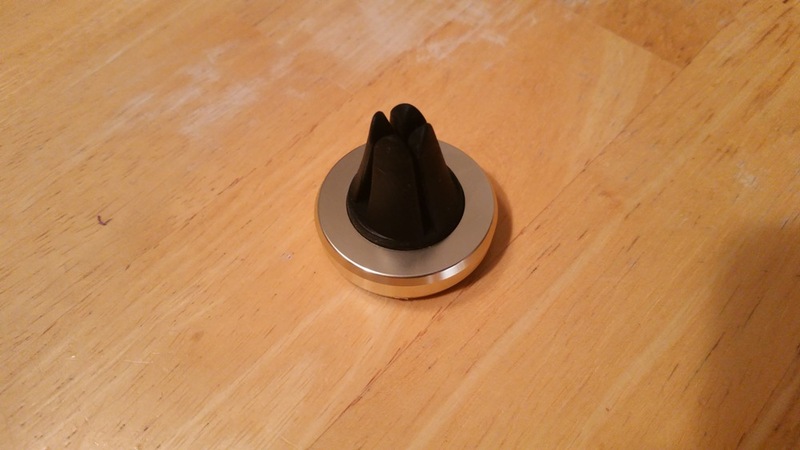 Once you have attached the mount to the louvers and the metal to your phone, place your phone against the mount and let the magnet do the rest. Simple right? I won’t pretend this is a miracle product that will save countless lives. It won’t. 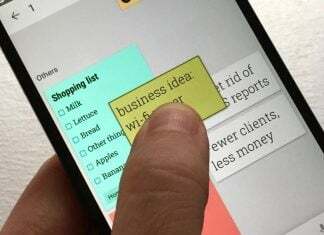 But maybe it will keep you from looking down at your phone or at least keep you from fumbling for it while driving. It will be safe and secure in front of your eyes. For $11, Inateck’s Car Mount is a good deal. 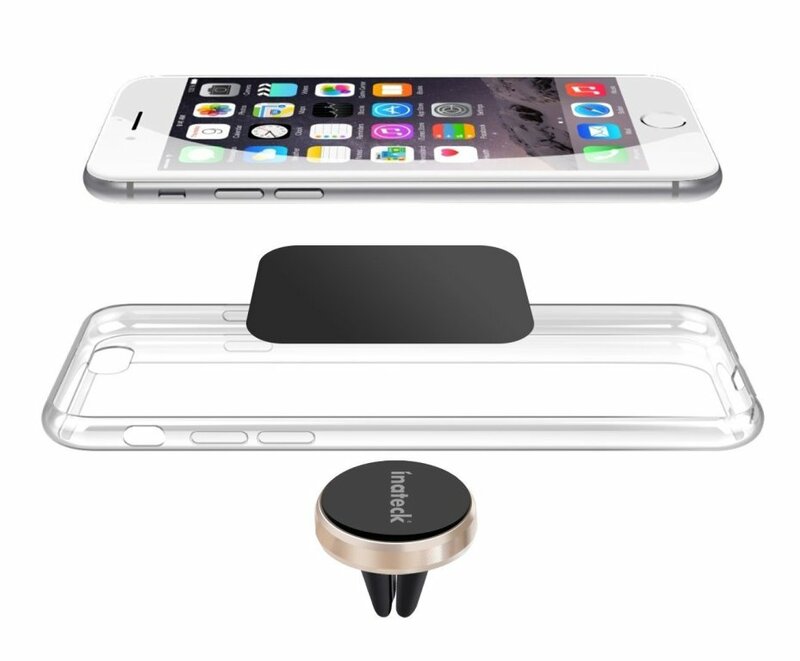 Inateck's Car Mount is an easy to use device that will help you keep your eyes on the road.